Managers of merchandising retail audit activities do not have an easy time: Often they are responsible for the work of dozens – if not hundreds – of field reps who are most times geographically dispersed. Therefore, managers face large gaps in accountability and communication, what could hinder their knowledge of what is really going on in stores and, consequently, hinder sales potential. Mobile solutions for field reps came on the market to bridge that gap and give managers a faster and more accurate view of their brands and product lines at the store level. But what are the criteria that should be used to evaluate not only the best solution for field reps but also for managers? Visit scheduling and planning from both sides: If one is to be the best solution for field reps, it must allow the scheduling and planning of visits both from manager’s and rep’s side. 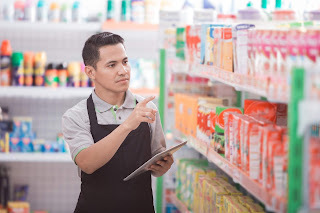 Automated adjustments to each individual store: This means that managers can set up pre-selected activities and also customize the product lists for each store, meaning fewer rep mistakes or misunderstandings. 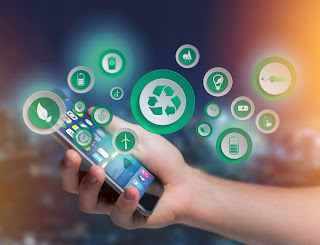 Real-time access to field data: The true benefits of a mobile merchandising solution can only be achieved with faster decision-making and real-time access to field data allows issues such as out-of-stocks to be addressed as soon as they are detected. Easy reporting and data exchange options: In order to please all inside and outside stakeholders – that might include data-heavy departments such as planning – a truly best solution for field reps must be able to exchange data in various formats, from exporting spreadsheets to having BigQuery access. Many businesses have found out that, for them, VisitBasis is the best solution for field reps. See how it works for your company: Sign up today for a free trial, no credit card required!